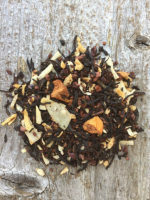 This Elephant FriendlyTM Assam black tea is amazing to drink. 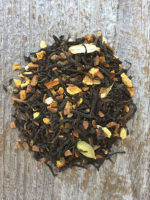 It is very smooth and has a wonderful sweetness, with a slight citrus note. Thank you for supporting the Asian elephant and our small business! We are proud to offer this very special tea that is helping to save the endangered Asian elephant. 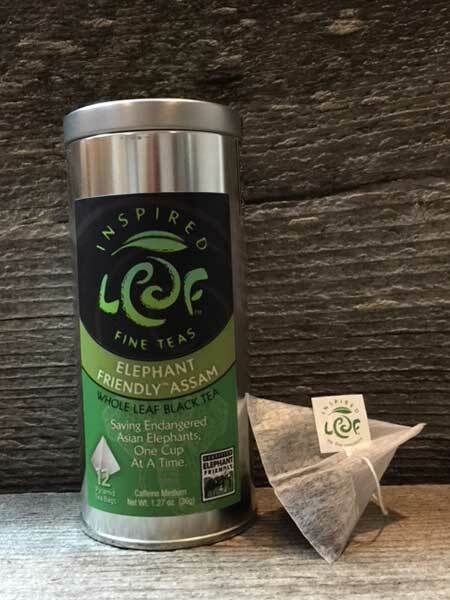 Our Elephant FriendlyTM Assam tea is from the first tea farm in India to receive certifacation as Elephant FriendlyTM. The farmer Tenzing Bodosa manages his tea farm in a manner that allows elephants safe passage through his farm. He doesn’t use pesticides which elephants can get into, consume large amounts and die. Many tea farms in India use trench irrigation on their farms. Elephants step into these trenches and can be injured. Baby elephants also fall in the trenches and can drown. Tenzing has no trenches on his farm, that can cause a hazard to the elephants passing through. By adding Elephant FriendlyTM to our tea line, we are helping to encourage other farmers in India to adopt these standards and receive the certification. There are other farms currently in the process of getting their certification as well. 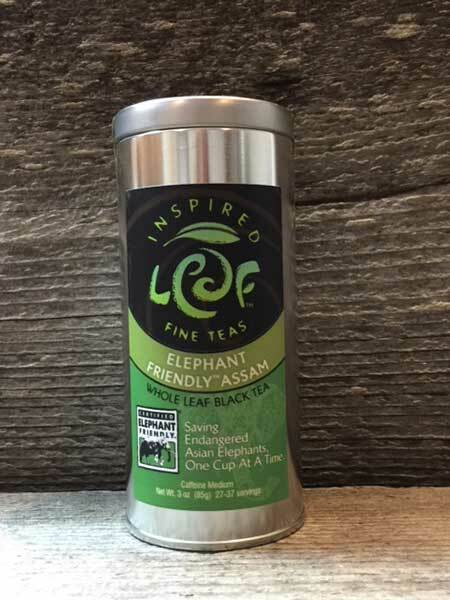 By purchasing the tea, you are helping to save the Asian elephant population, one cup at a time. 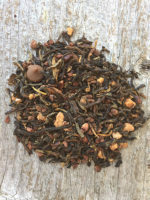 This Assam black tea is also amazing to drink. 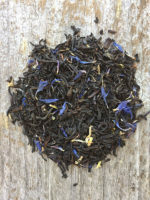 It is very smooth and has a wonderful sweetness, with a slight citrus note. Thank you for supporting the Asian elephant and our small business!